Over 130 compensation claims for damage caused during the 2011 riots still unpaid. Trials to place mental health nurses in London police stations. Lack of homes being built in outer London. House prices in London rose nearly 15% last year. 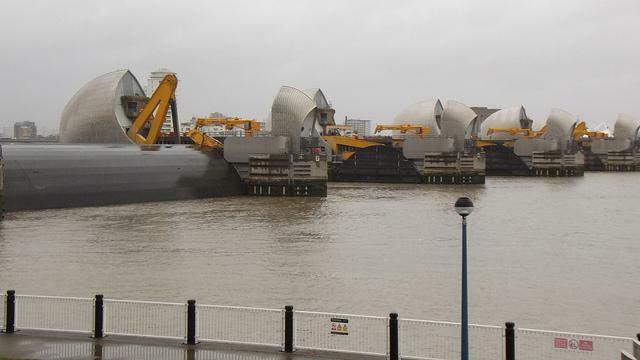 More bad weather meant the Thames Barrier was raised again. The Guardian visits Lewisham for a spot of Christmas tree recycling.